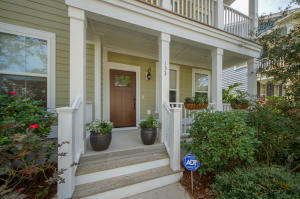 Welcome to The Ponds! 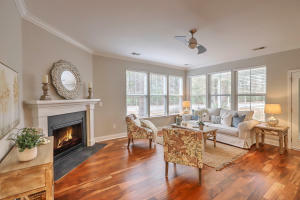 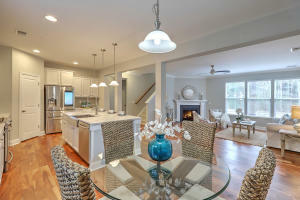 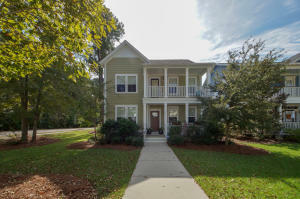 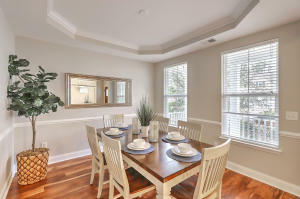 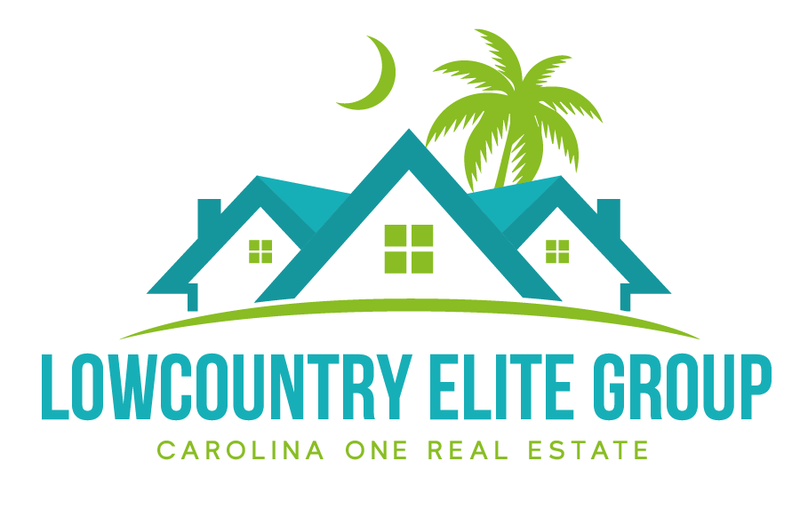 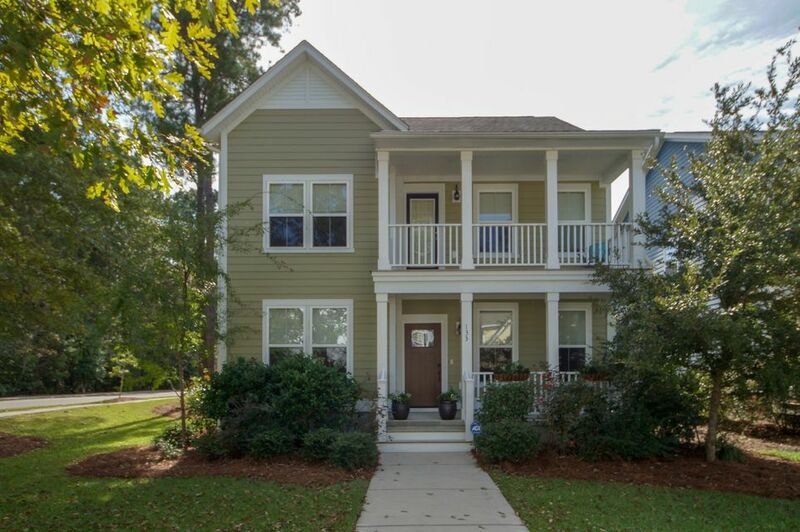 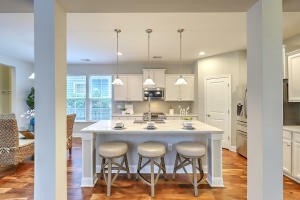 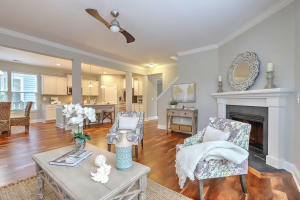 Located in one of Summerville's premiere neighborhoods, this house was built in 2011 and has undergone a complete remodel. 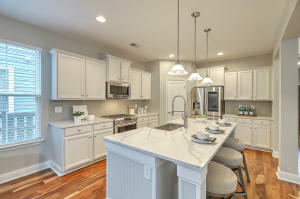 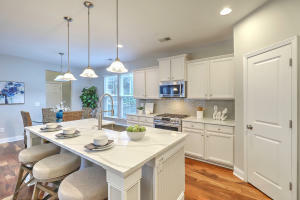 No need to wait on new construction when you have a beautiful newly remodeled home located on a unique corner lot boasting amazing upgrades and ready to move in! 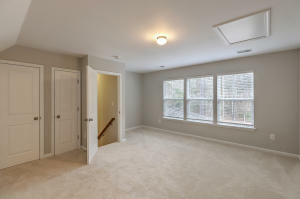 Not only does this immaculate house have five bedrooms and four and a half bathrooms it even boasts a home office space behind two beautiful french doors. 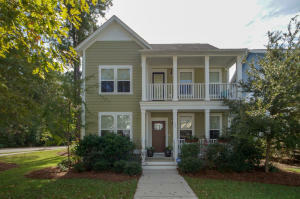 Tons of upgrades! 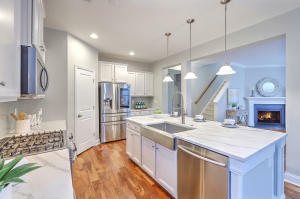 The heart of this home is the huge kitchen with desirable white shaker cabinets, upgraded appliances including a gas stove and touchscreen refrigerator! 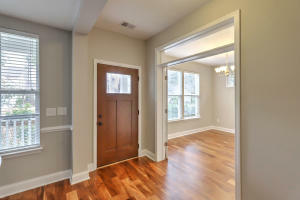 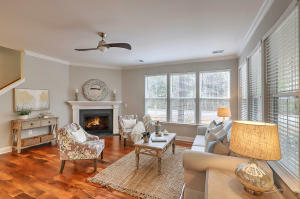 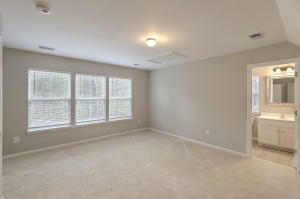 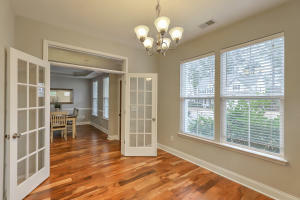 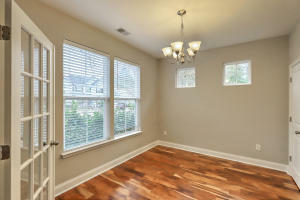 Beautiful hardwood floors throughout the main level and brand new carpet upstairs! 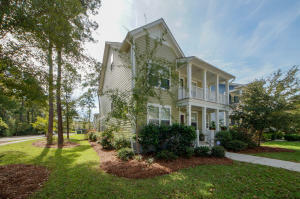 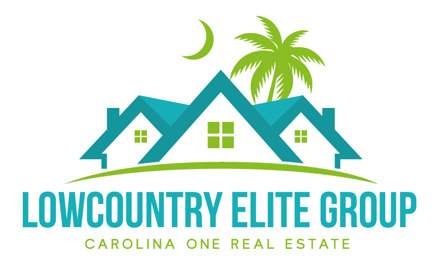 Enjoy The Ponds Amphitheater, Treehouse Park, clubhouse, walking trail and pool!